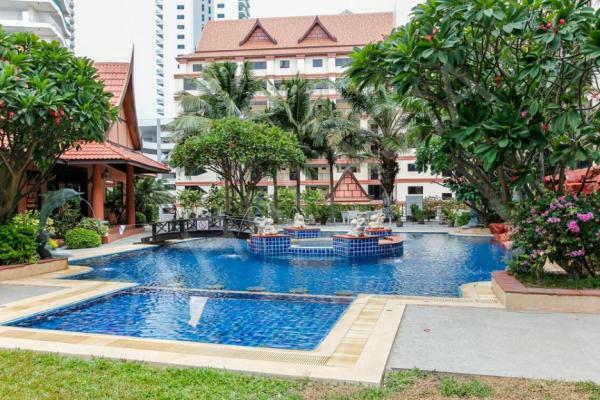 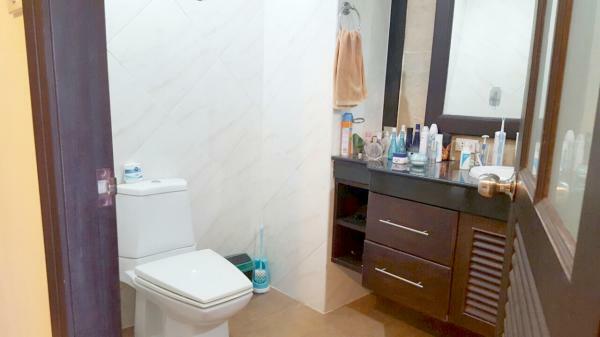 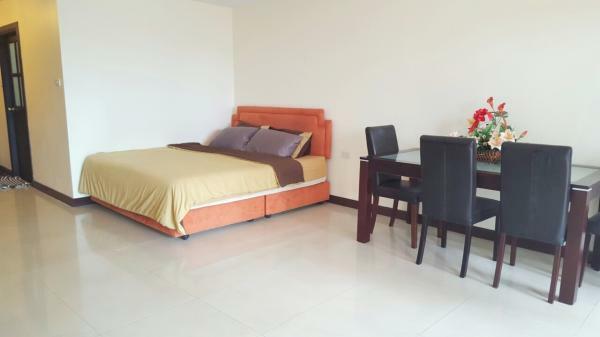 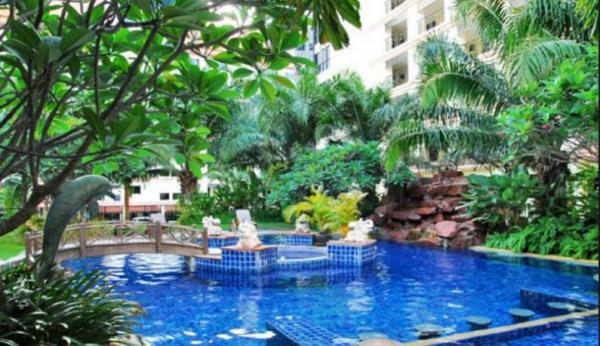 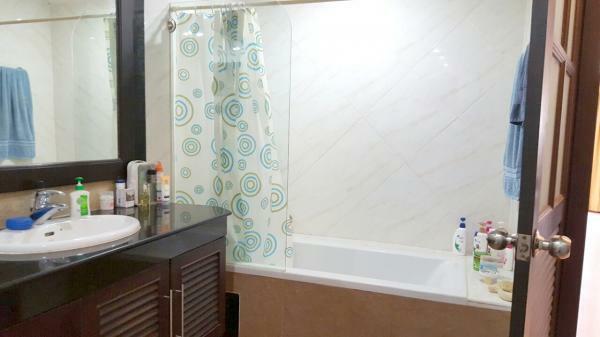 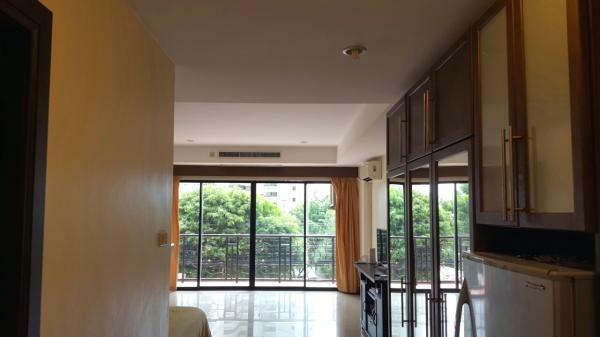 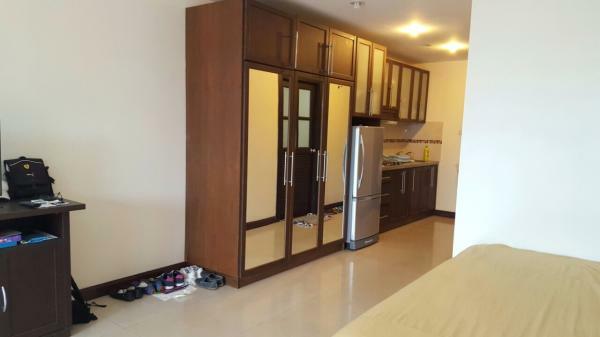 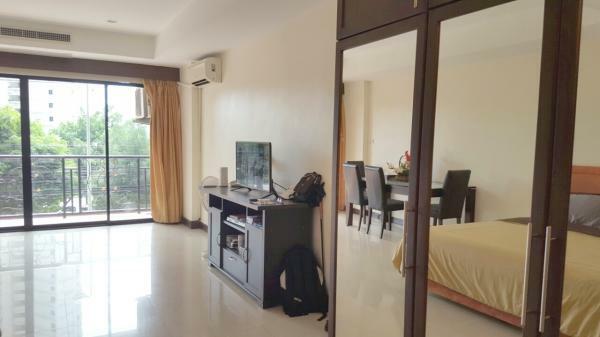 This stylish North Pattaya condo is located in a true resort-style complex created for those that love luxury, privacy and only walking distance to the best, very clean, private and safe Wong Amat Beach in Pattaya. 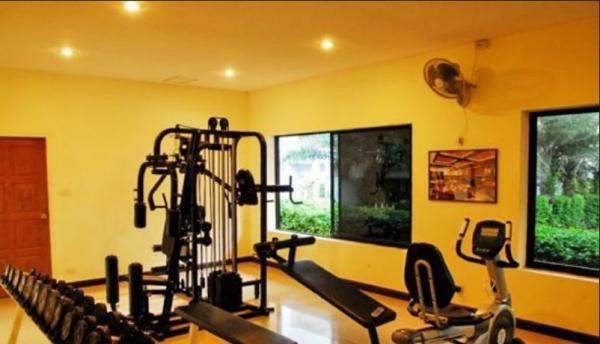 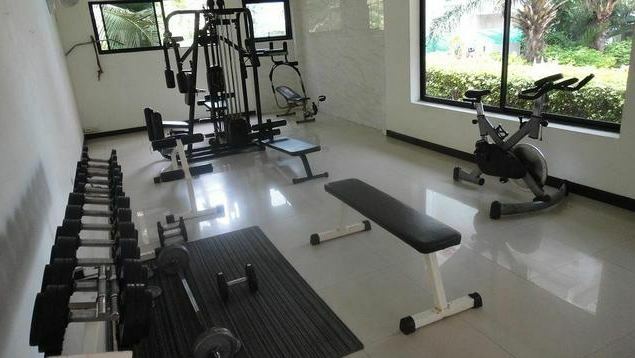 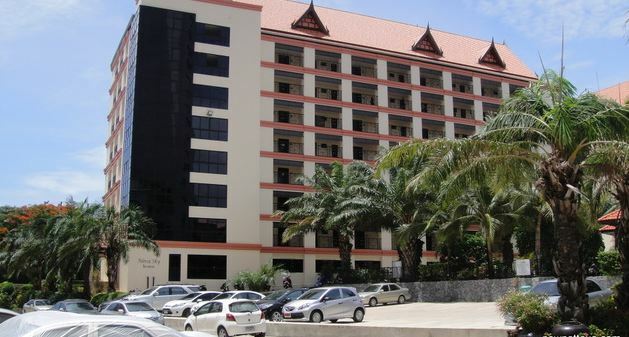 Residents facilities include a Bali-style Tropical Pool with Jacuzzi, Clubhouse and Exercise Facilities, Gymnasium, Security with CCTV, Keycard access, Internet - WI-FI, Parking, Laundry, Shops, Garden and Childrens playground. 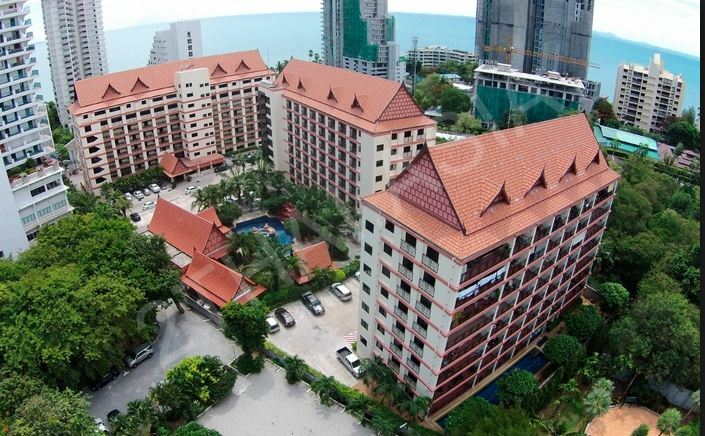 Few minutes taxi drive to Central Pattaya shopping and the famous night life.